LONDON, APRIL 3, 2018 – The Switch and New TR News Agency announced today the addition of connectivity between Istanbul and The Switch’s London point-of-presence. The new connections extend The Switch’s network into the Middle East via New TR, an international TV news organization with central headquarters in London, and additional offices/facilities in Istanbul and other strategic global locations. Specifically, The Switch will now have two transmit and two receive circuits between Istanbul and London. Customers connected to The Switch will now be able to access New TR News Agency via SwitchIT, The Switch’s patented and award-winning customer controlled software platform. The first event in which New TR utilized The Switch connection was for coverage of Saudi Arabia’s Crown Prince Mohammed bin Salman’s visit to the United States on Monday, March 19, 2018. The connection will also be utilized to broadcast coverage of the 2018 FIFA World Cup in Moscow this summer. NEW TR News Agency is an international news agency based in London-UK. Our agency offers both news gathering and satellite transmission services from different locations. New TR has more than 15 offices in world: London, Paris, Moscow, Istanbul, Riyadh, Jeddah, Kuwait, Doha, Dubai, Manama, Washington DC, New York and Kuala Lumpur. New TR News Agency tries to always be present in the world’s hot spots to cover events and big stories so it can fulfill the needs of its clients. Our cameramen, staff and crews are able to respond immediately to the customer’s needs and requirements to ensure quick access to hot or breaking news. Beside Arab world New TR News Agency also continues to work in Europe, Asia and America and supplies SNG and studios as well as political, economic, sport and cultural news packages. Our aim is to carve our place among the leading news agencies in the world and build bridges among countries and cultures through our network around the world. The Switch is a leading global video solutions service provider, with owned and operated facilities in North America, Europe and the Asia Pacific region. 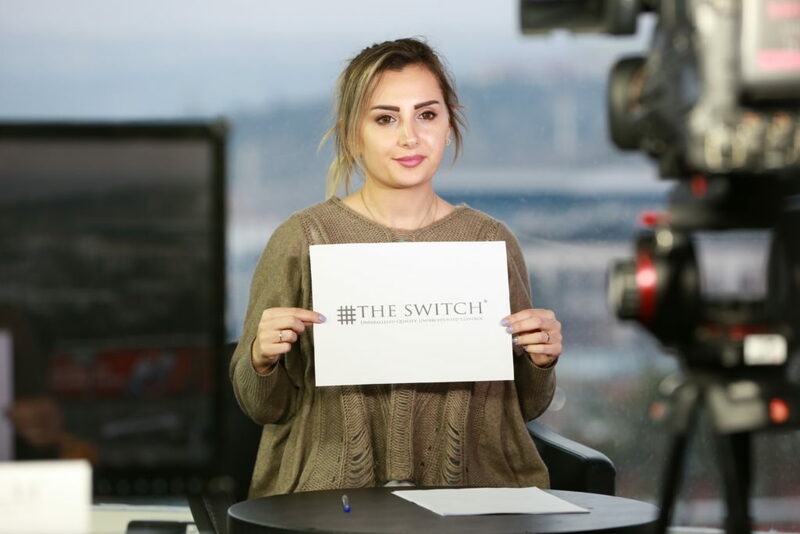 The Switch currently provides advanced video switching and local fiber circuit services, scalable Ethernet, At-Home production, production studios, OTT transcoding, satellite delivery and network origination to more than 800 demanding video content producers and distributors around the world.